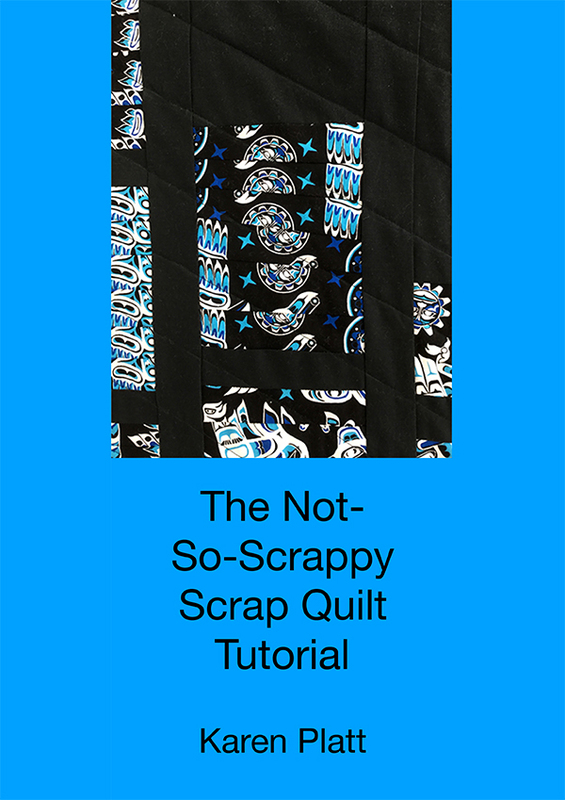 This tutorial helps you to create a scrap quilt that looks like an intentional design and not just a load of scraps. Find all you need to know to design and make your own scrap quilt now. 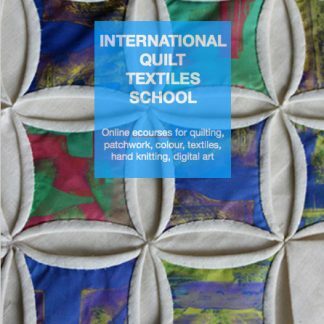 The step-by-step instructions and clear photos guide you through every stage of this exciting design process, enabling you to make design decisions about your quilt. 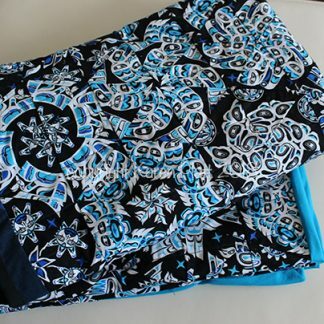 This tutorial is ideal for beginner quilters and upwards who are interested in design. 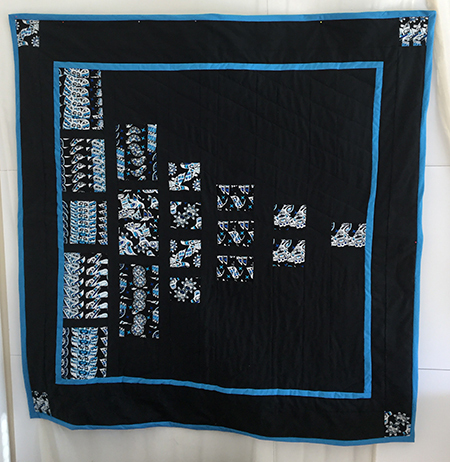 It involves using your scraps and suggestions for making them into a coherent quilt. Don’t throw those scraps away and don’t leave them lingering in the cupboard. They can make handsome quilts now. 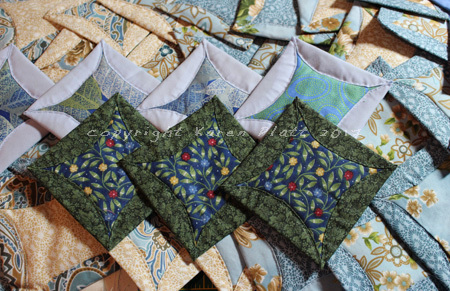 The example given in the tutorial uses scraps left over from two OBW quilts. 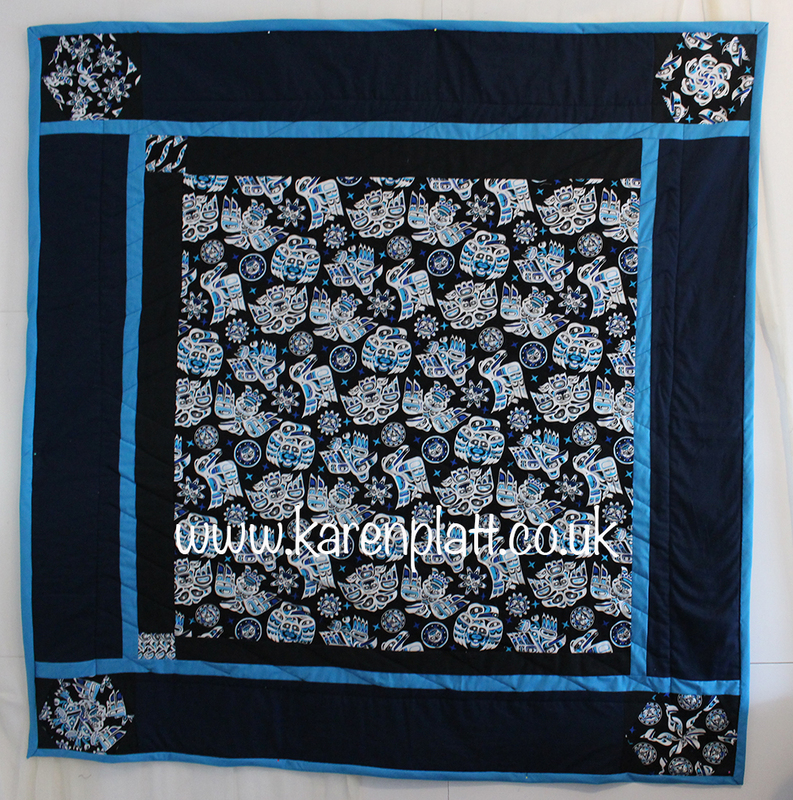 Find new ideas and suggestions, avoid the pitfalls and mistakes, find out what to do with small scraps and using larger pieces too. Learn about layout and much more. It will give you the grounding you need plus ideas to stretch your skill base. This product is sent to your email manually (i.e. it is not an instant download). There may be a delay of 24 hours depending on your time zone and where you live in the world, but it is usually sent the same day. Please note once sent, there are no refunds. Makes an ideal gift for any quilter. No fabrics are included.